From vine to glass of wine! 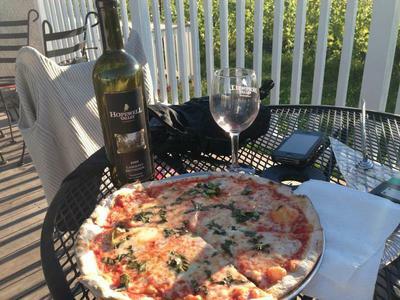 Pizza & Cabernet on the deck! The vineyard through the glass! Here are some photos submitted to HVV by Victor Tarassov! Victor has been coming by the winery not only as a local wine lover but also as a super fun and talented musician! Check out HVV's events calendar or join our monthly newsletter to know when Victor is playing next! Cheers and thank you Victor for your wonderful vineyard pictures! 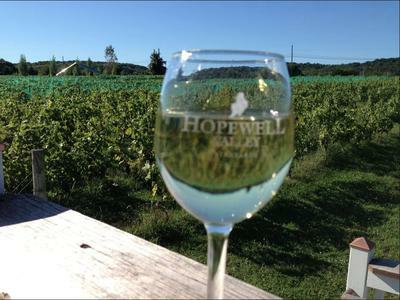 Comments for Photos from Hopewell Valley Vineyards! The idea and concept of viral images, photos and videos was established in 2011 when any photo and image was shared at the internet and most specifically at social media. Nice photos Victor! So, you are a musician. Wineries are often the best places to visit and some wine lovers love to be there in search of fresh wine. I too have visited other pages of your site and just loved it. The photo collection is really good; also you can arrange the photos in a flip-book manner to locate all photos at a single place. Flipbook photos Las Vegas. Please upload more photos of the winery. 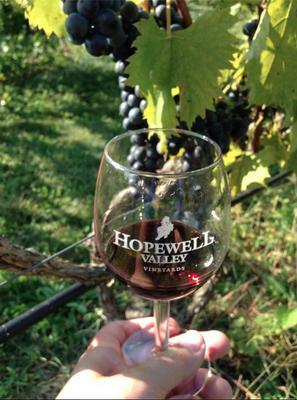 Hopewell valley vineyards is really nice shared. Your post is very beautiful. I like this post. 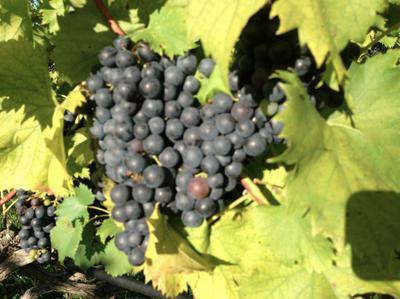 Vineyards is a valley of grapes with all most each variety and also known for it. If you are a writer from best paper writers online who have been working for last couple of years. If you want to become our follower then find us on facebook.